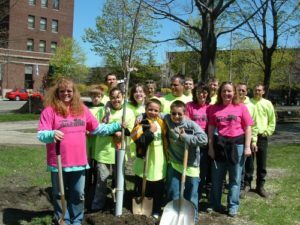 Hello and welcome to the City of Erie’s Adopt-A-Park Program! Here, we as a community help make our local neighborhoods a better place one park and garden at a time. We are always looking for groups of folks to volunteer in our neighborhood parks and gardens. The City’s Bureau of Parks works hard to keep our neighborhood parks mowed, trash picked up, and benches maintained. 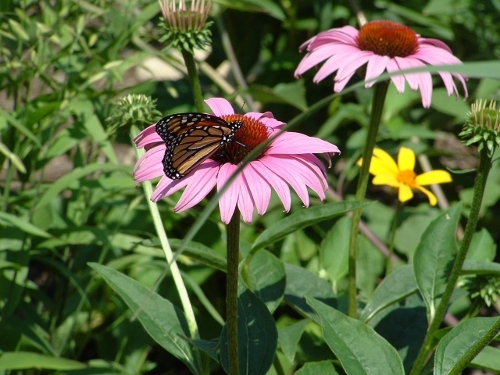 But flower beds can quickly become grown with weeds, compost decomposes and paint peels. It takes an entire neighborhood to keep our parks and gardens pristine. It is our hope that you take an interest and if you have an extra hour or two a week to walk through, enjoy our parks, and help us keep them beautiful. 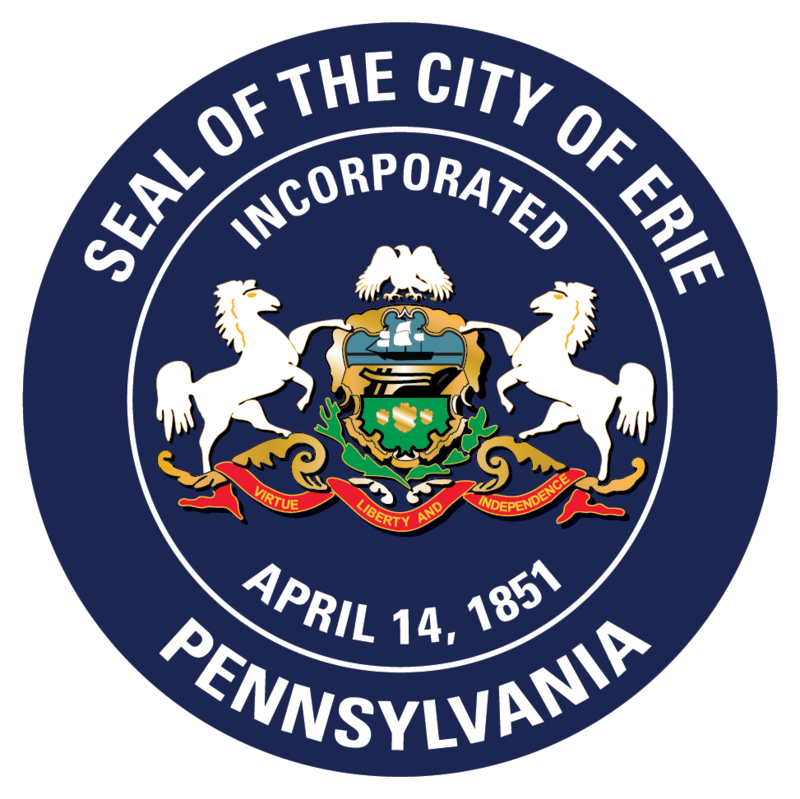 The City of Erie has approximately 47 public parks that are available for adoption. Please click on the Community Walk link below to see location, names, descriptions and pictures of all the local parks and even see who has adopted the parks. Also, you can click on Past Adoptions and see who has previously adopted a local park and what new features they’ve added. Please scroll the through following pages and click on the links that interest you for more information. 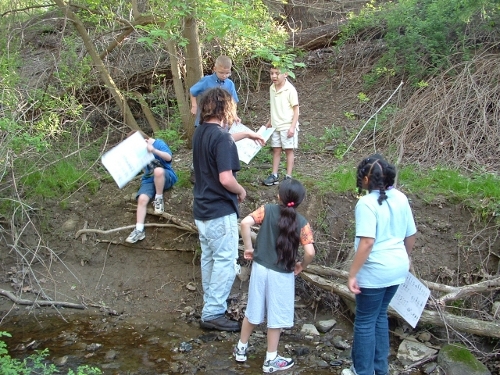 Activities that volunteers undertake include simply picking up trash, planting trees, participating in a tree pruning workshop, or educating neighbors about native plants and helpful bugs. 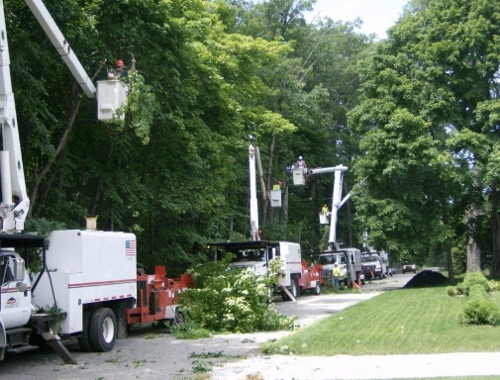 Some folks even partner with professional landscapers, tree pruning and removal companies and other local businesses. 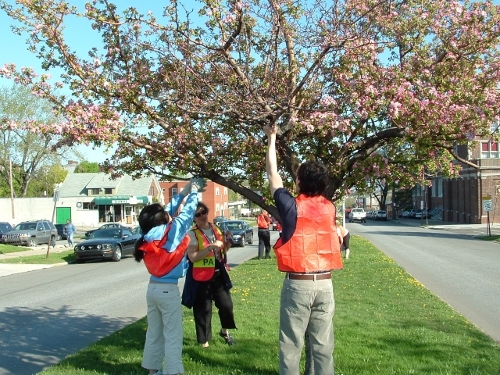 We can all work together to keep our city a beautiful place to live! Park adoptions are a minimum commitment of one year and may be renewed indefinitely. Public Works: Maintains a regular schedule of park maintenance, including grass cutting, litter pick up, playground inspection, and repairs. 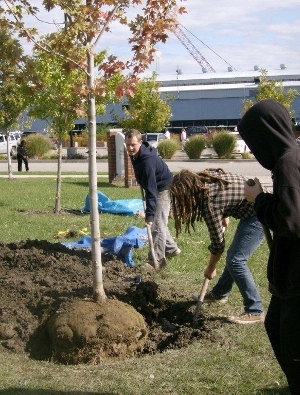 Adopt-A-Park Volunteers: Take on the next level of beautification to make their parks sparkle! Such as: spring and fall clean up, extra pruning, flower plantings, weeding, mulching, and special project maintenance. 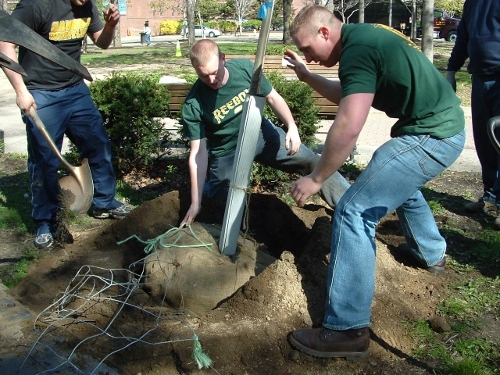 Park cleanup must be performed a minimum of two times per year – once in the fall, and once in the spring. Volunteer groups, community groups, businesses, churches, families and individuals. 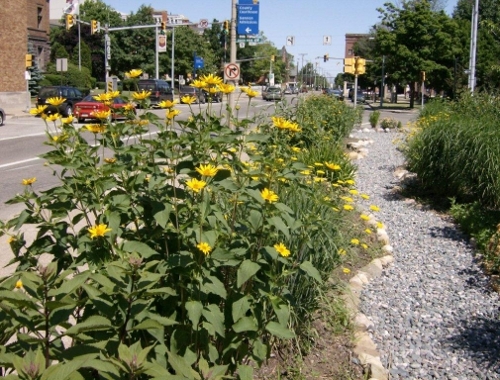 The vision of the Adopt-A-Park Program is to have every public park, trail, waterway and green space in the city actively cared for by a network of community volunteers, local sponsors, and neighbors in order to provide beautification and upkeep as an extension of the regular maintenance provided by the Department of Public Works, Property & Parks. 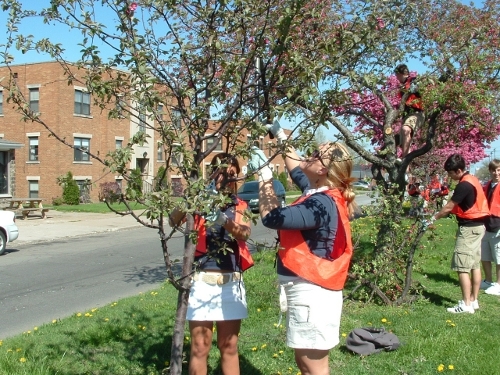 The mission of the City of Erie’s Adopt-A-Park Program is to promote the involvement of the community in the revitalization of neighborhood green spaces and to support the Department of Public Works, Property & Parks in maintaining and beautifying public parks, trails, waterways and green spaces of the City of Erie.